Upper Ottawa Dental offers a suite of comprehensive, effective dental services for your entire family. Choose from our selection of cosmetic, restorative and preventative procedures. 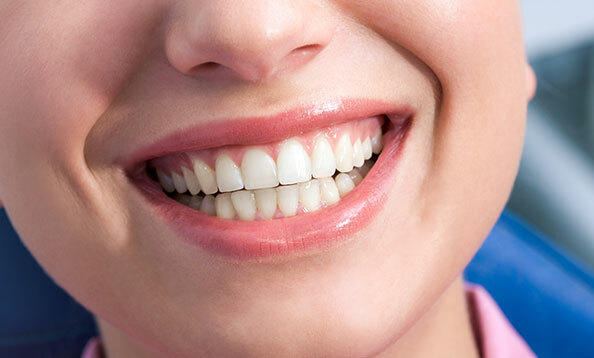 Dental implants are meant to permanently replace a damaged tooth right from the root. They are sturdy, reliable and safe. We try our best to accommodate same-day care for our established clients. Call our office to book an emergency session with us. Learn about our dental restoration procedures, such as implants and crowns that can restore and strengthen damaged teeth. Sedation dentistry options are designed to treat fearful or anxious patients effectively and quickly. 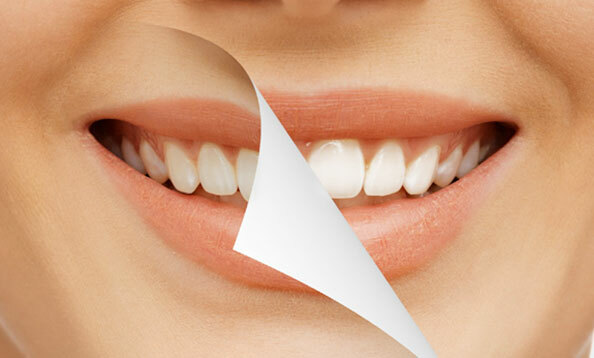 Fill in the gaps and fissures that you'd rather not see in your smile! 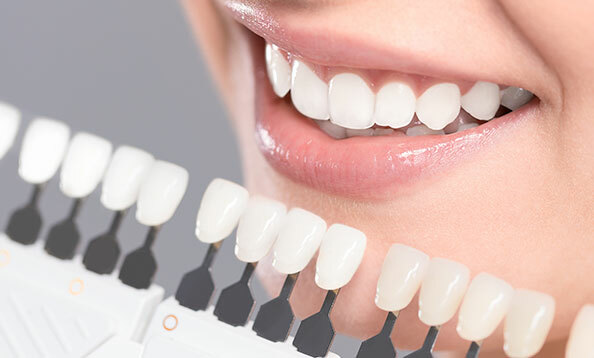 Try cosmetic dentistry and improve the look of your teeth today! Take-home whitening kits allow you to improve the look of your smile in the comfort and privacy of your own home. See the dramatic results today! 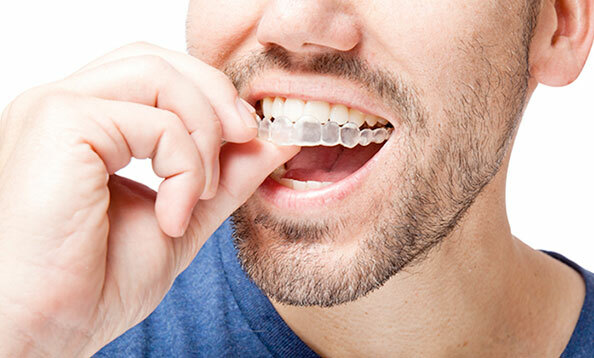 Invisalign is a tooth alignment treatment that is discreet, comfortable and reliable. 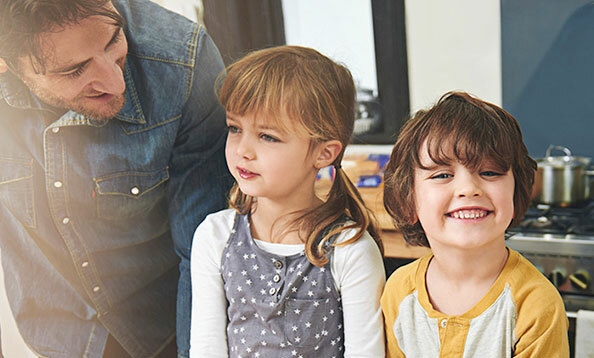 Upper Ottawa Dental is a family-friendly practice in the Hamilton area. Contact us today to book an appointment for everyone in your home! Brushing and flossing are a great way to prevent gum disease, but they are not always enough. 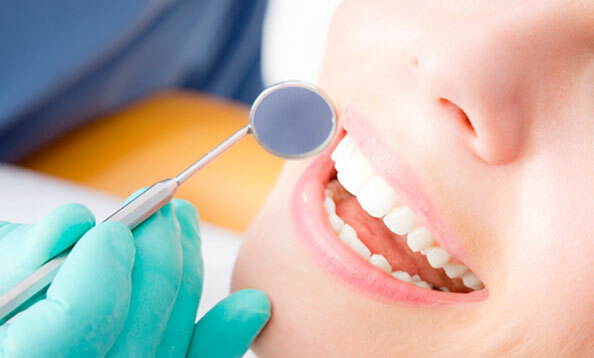 We offer preventative measures and treatments for gum disease. 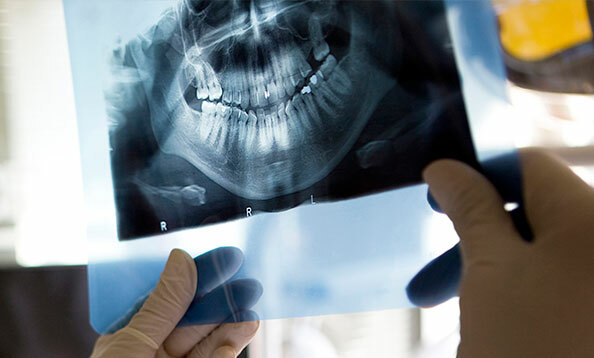 Root canals can save a broken or cracked tooth from becoming infected, or may save the tooth from being lost entirely. Endodontics treatments prevent tooth loss. Professional oral hygiene checkups are the best preventative measure against oral cancer and gum disease. 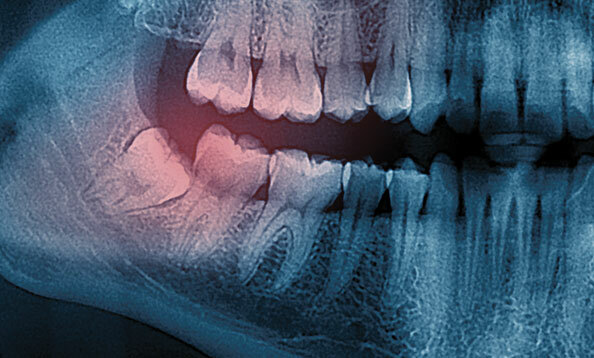 Wisdom teeth are often misaligned when they enter the mouth. Extraction is the best measure against later complications. 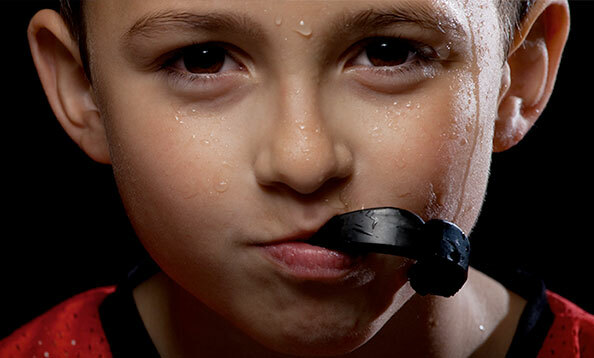 Protect your smile from teeth grinding or physical activity with our custom-made guards. 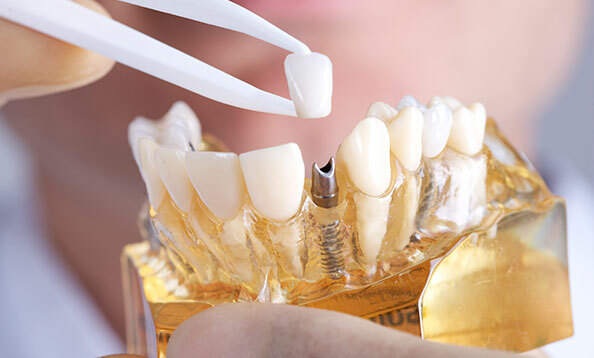 Complete or partial dentures can be worn by those who have lost their natural teeth. Restore your smile with our denture options.